Buying local has become a bit of a mantra. We understand that it takes a heck of a lot of climate-killing carbon to get that hula hoop from China to Chicago, but it’s easy to let the details slip. Here’s some perspective: Maersk Triple E’s, the world’s largest container ships, measure 1,312 feet from stem to stern and contain 55,000 tons of steel alone. 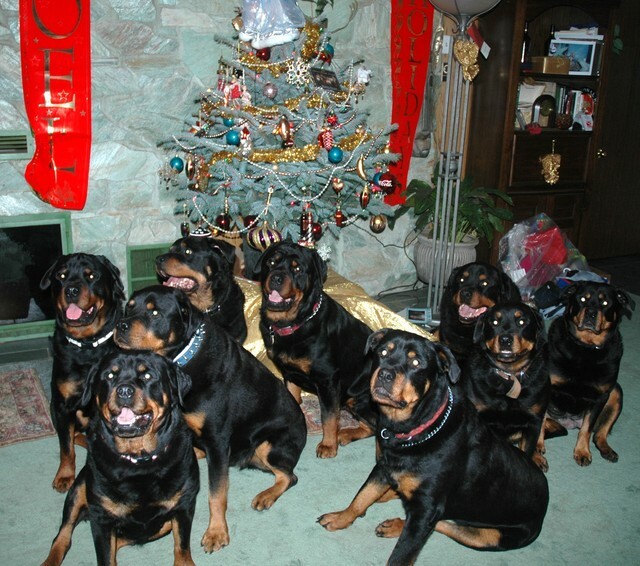 To put that into more relatable terms, that’s 196 LeBron James long and more than a million Rottweilers in weight. These giant vessels are giant polluters. The largest vessels burn around 16 tons of low-grade, high-sulphur diesel fuel per hour as they ceaselessly plow the world’s oceans at over 25 knots. One study estimates just one of these gigantic ships spews out as much cancer-causing pollutants as 50 million cars every year, and there are an estimated 90,000 cargo ships around the world. Unfortunately, pending legislation aimed at cleaning up these ships focuses exclusively on sulfur emissions and misses the boat on CO2, one of the driving causes of climate change. The fact is, these ships aren’t going away, and as new ships are expected to stay in service for 30 to 40 years, it’s time to act. Slowing the things down could make a big difference. Instead of planting the throttle at speeds high enough to earn the captain a speeding ticket in every school zone in America, realizing that the precious cargo of whoopee cushions and pez dispensers doesn’t have to get there yesterday could save thousands of tons of fuel. New technologies offer even more potential: Electric and otherwise-sustainably powered tugs could push the belching behemoths when they’re close to shore or between nearby ports. Meanwhile, computer-controlled wind power systems for when the cargo ships are underway would mean less pollution, as well as significant savings in running costs over decades of use. If the big shipping companies still want there to be places to ship massive quantities of stuff to in 50 years, they’ve got to act before we all go down with the ship.